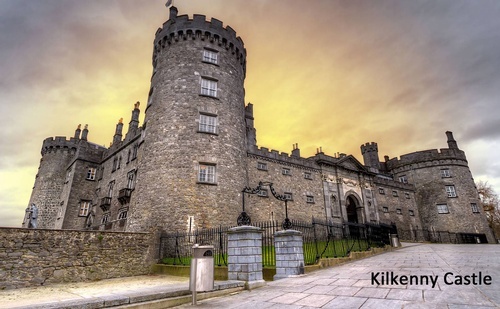 Learn all about our upcoming Chamber trip to Ireland from the comfort of your own home during this informative webinar! The 8-day journey will depart on Thursday, October 18, 2018, and will include a visit to the Cliffs of Moher, Bunratty Castle, Kilkenny Castle, the Rock of Cashel, and much more. You will be able to ask questions, and if you book by 4/15/18 you will save $200.